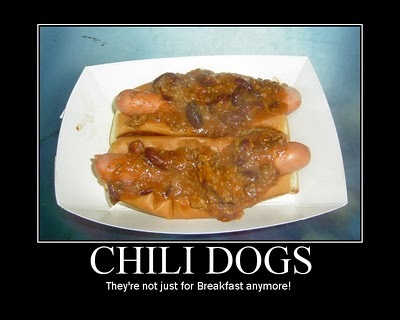 The Hot Dog Truck: I TOLD YOU SO! SOX WIN 2-0! Dice-K goes 7+ strong innings!!!! Tonight's key is Beckett. 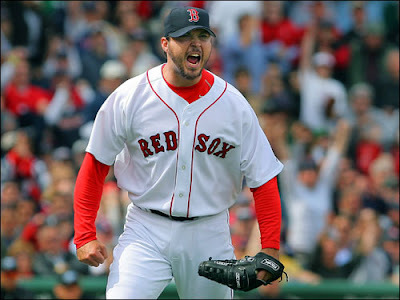 If he can pitch like Josh Beckett, the Sox will win.